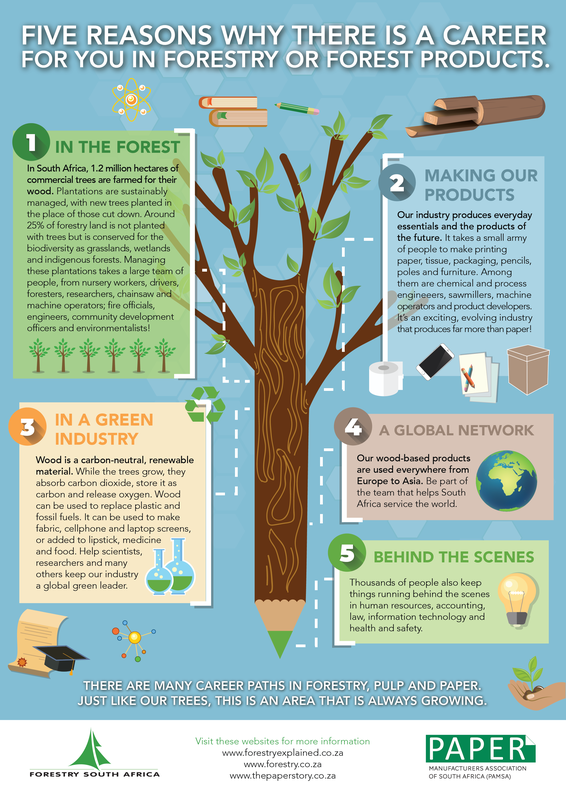 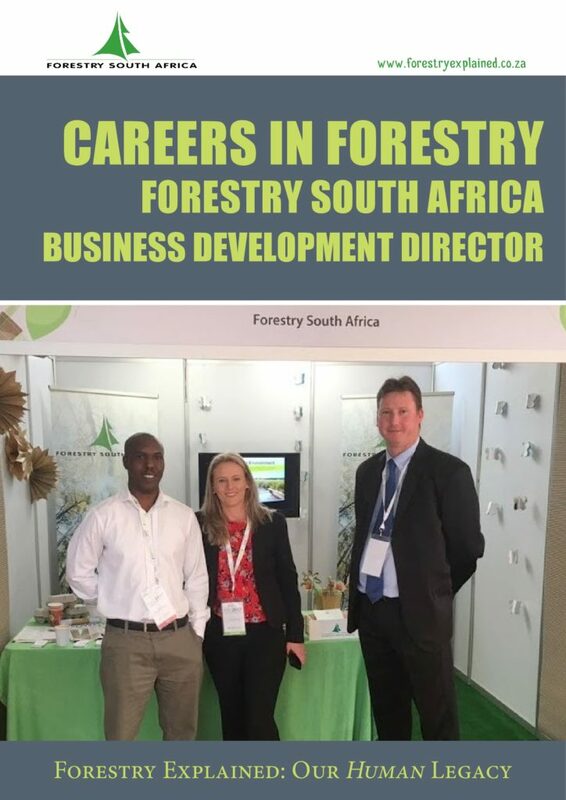 The forest industry, from growing trees to making wood and paper-based products, is responsible for over 158,000 jobs. 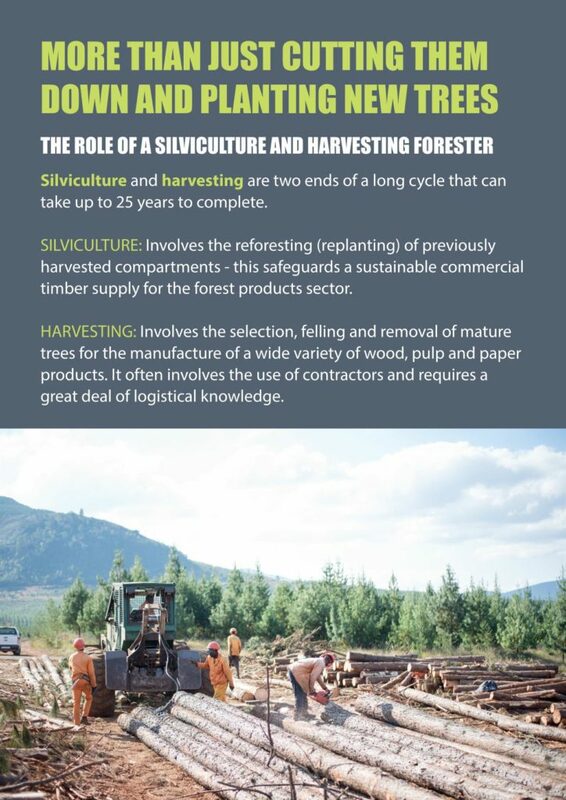 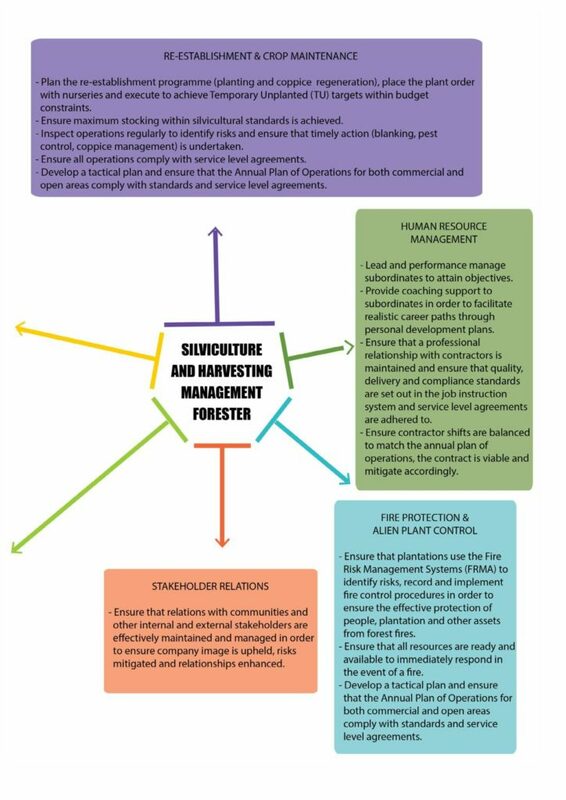 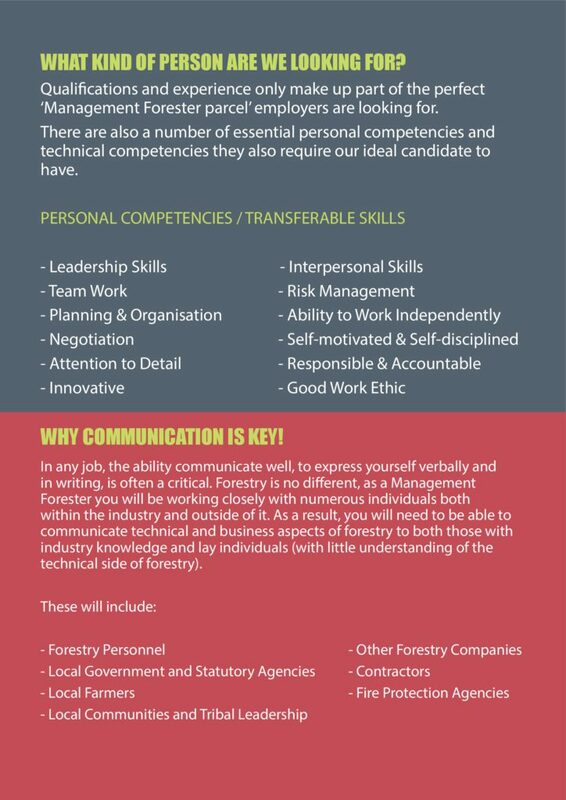 But, there is more to working in forestry than simply being a forester. 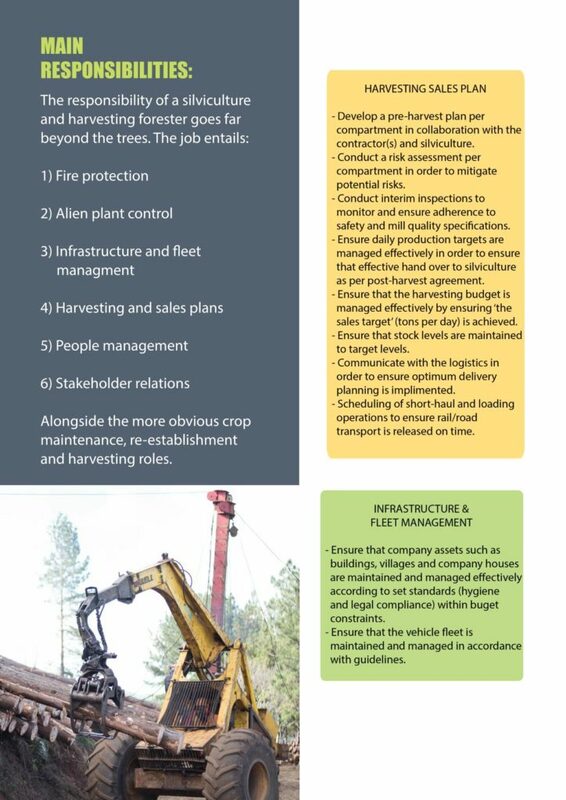 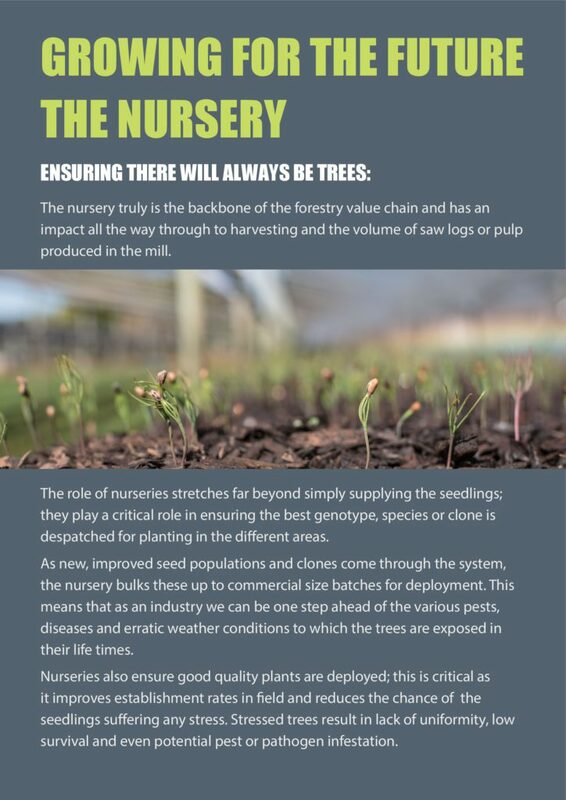 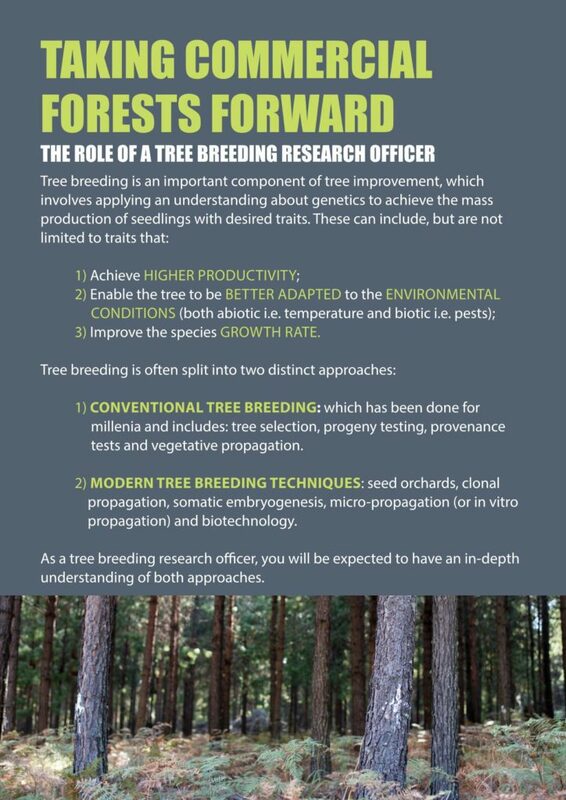 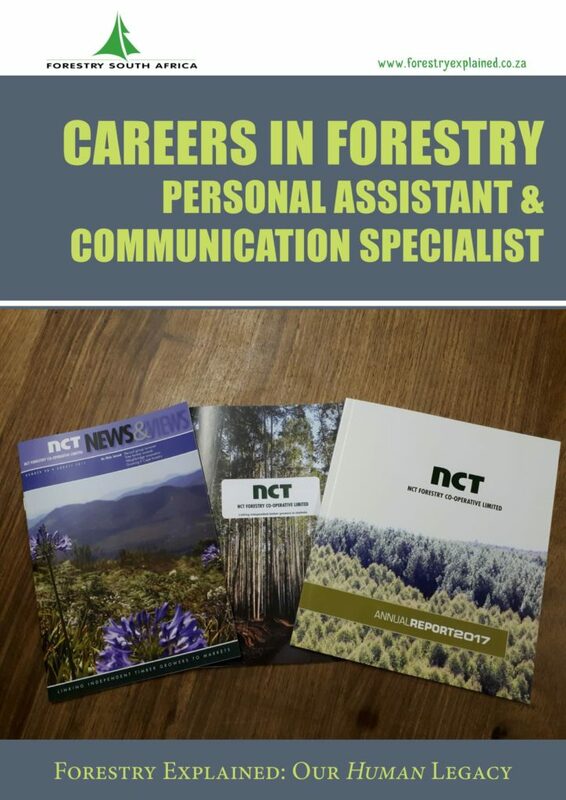 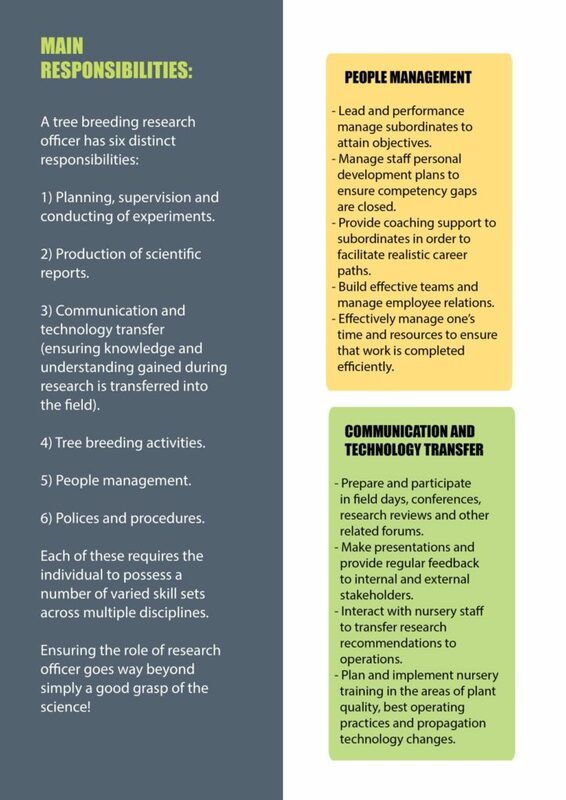 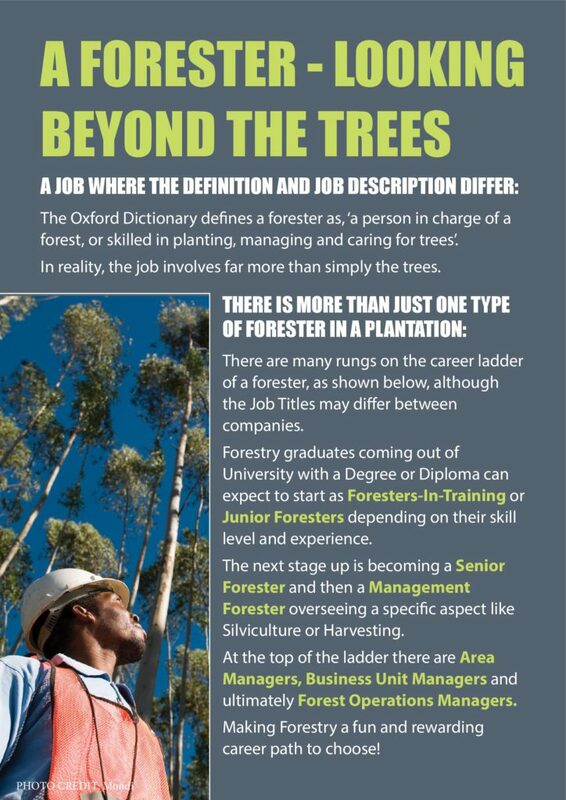 In fact, foresters are only a small proportion of the people employed by the sector and almost every job has a place in this industry: from insect specialists to lawyers, machine operators to business development officers, conservationists to computer scientists. 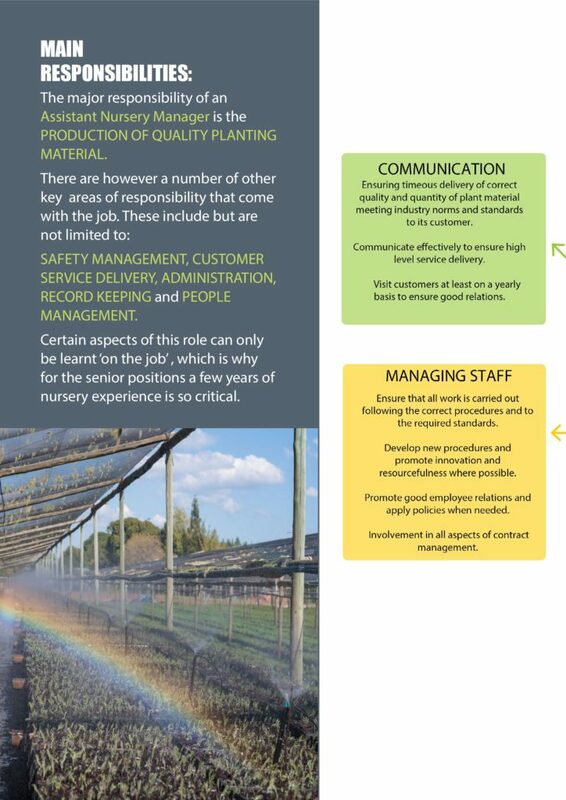 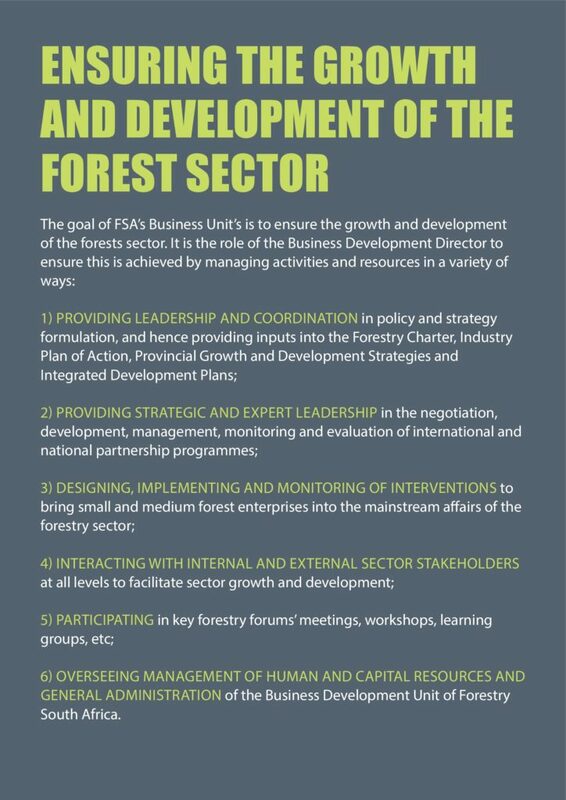 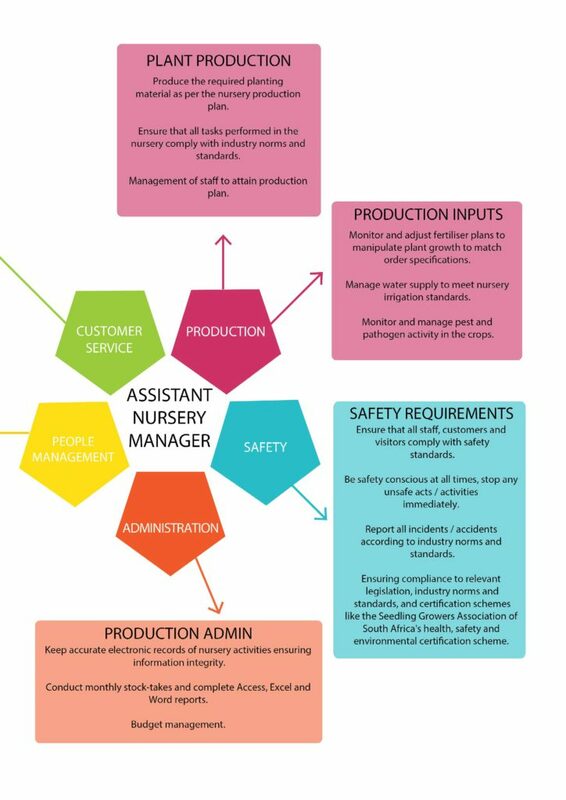 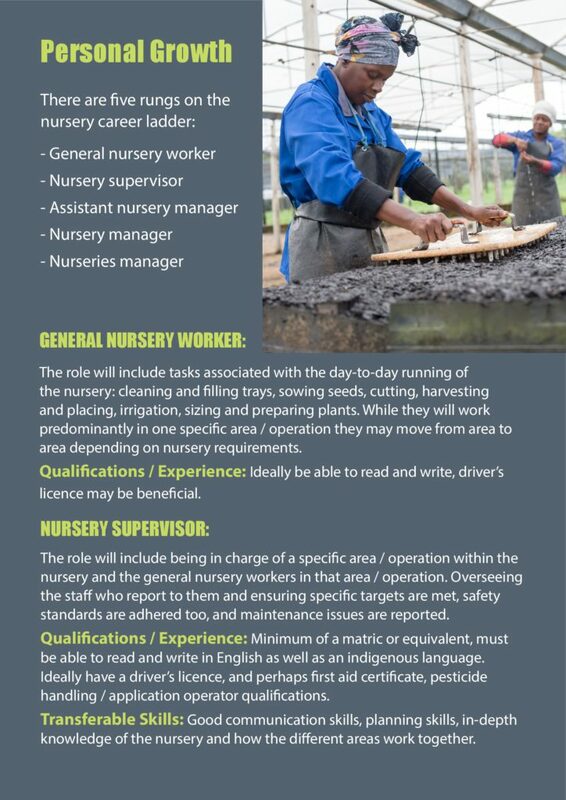 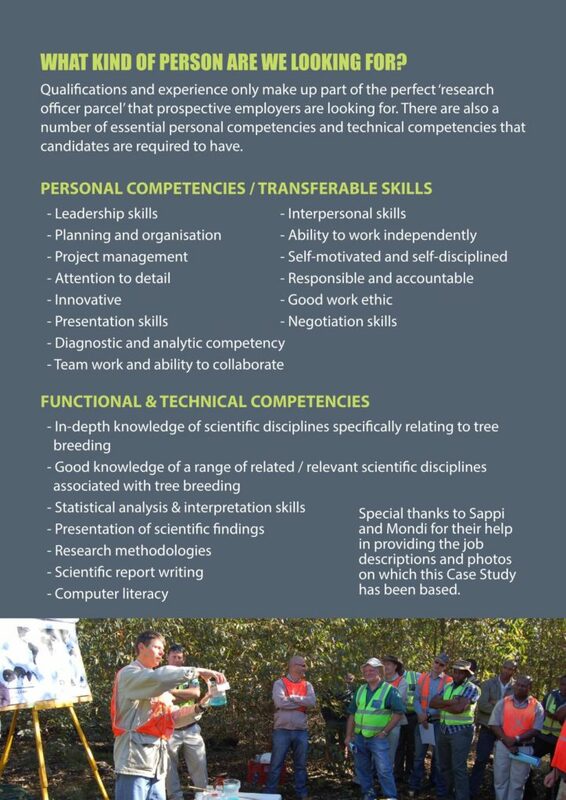 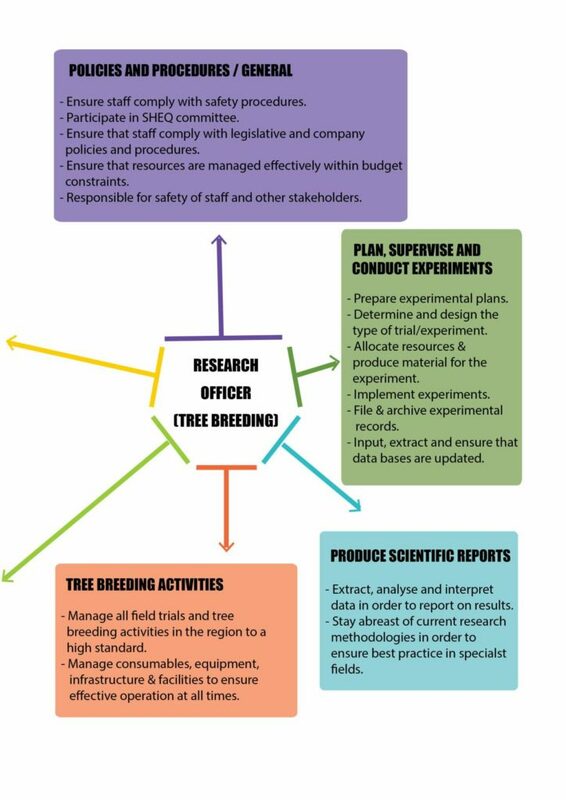 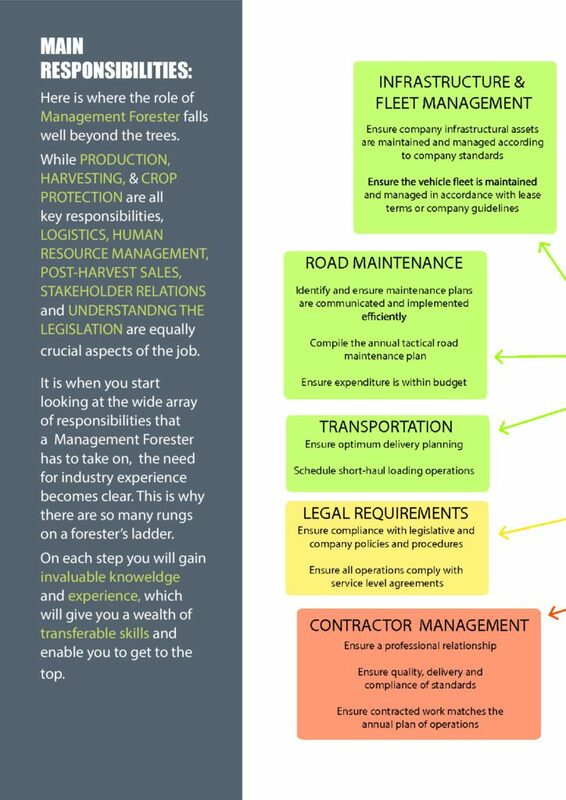 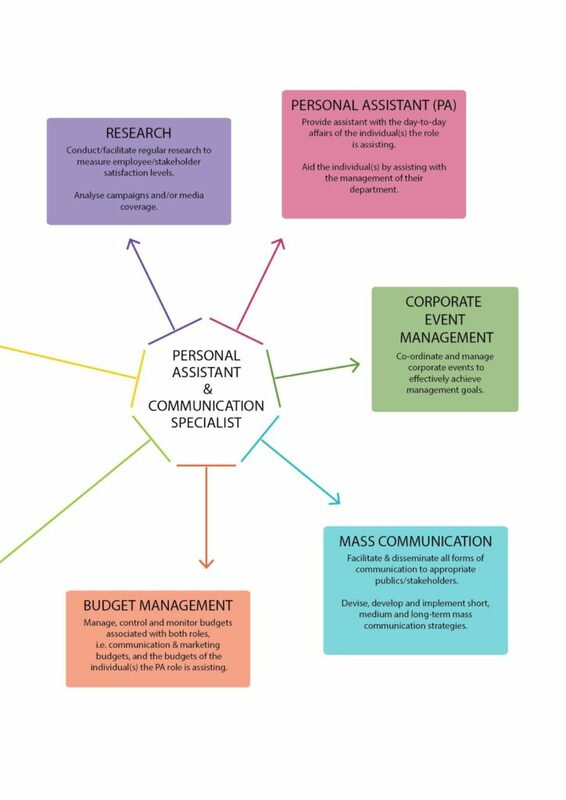 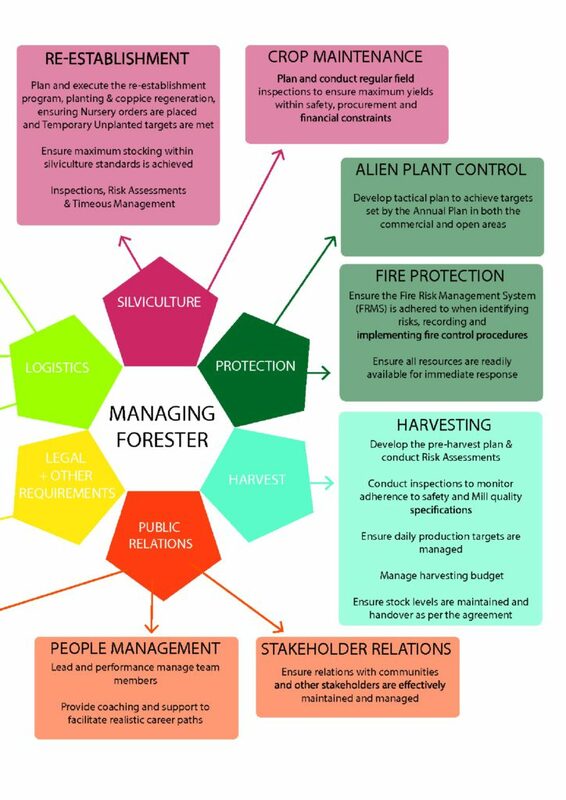 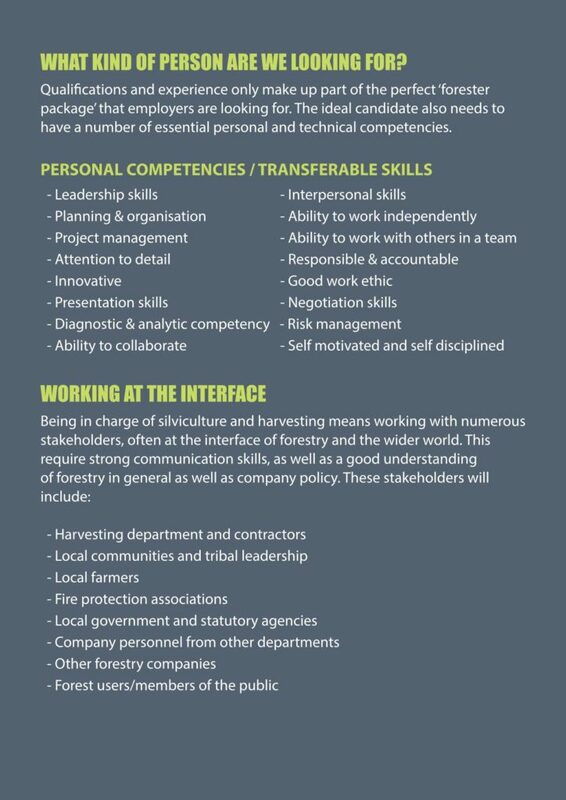 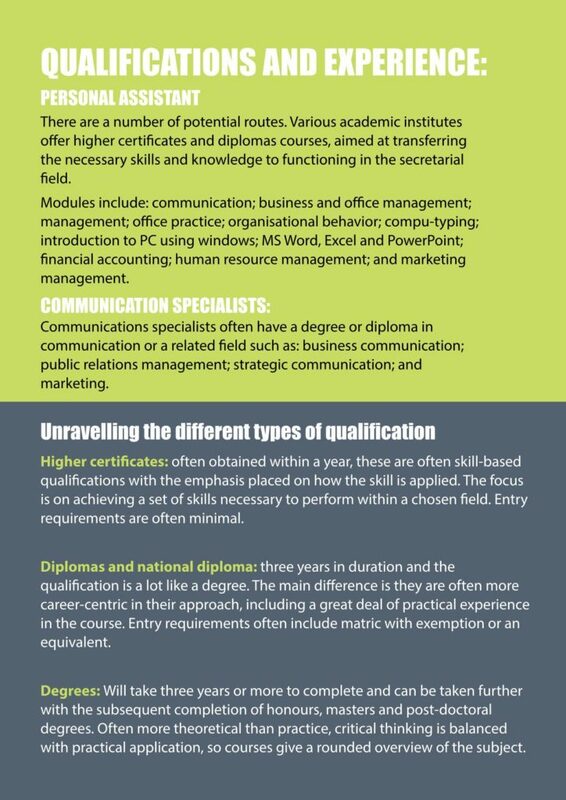 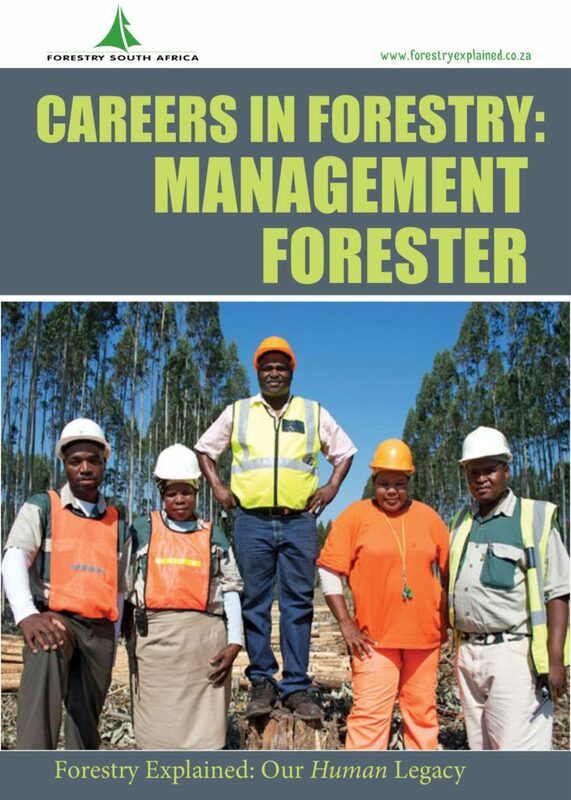 The forest industry employs a diverse workforce with a far-reaching skill set. 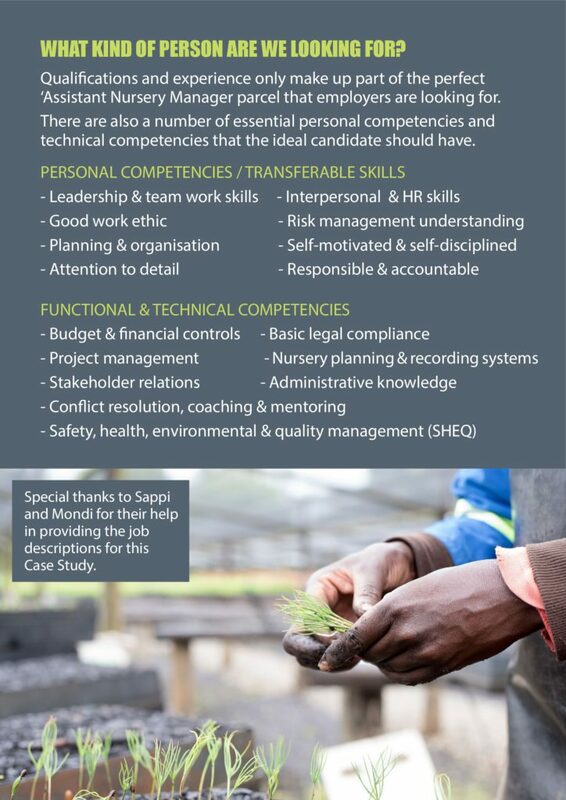 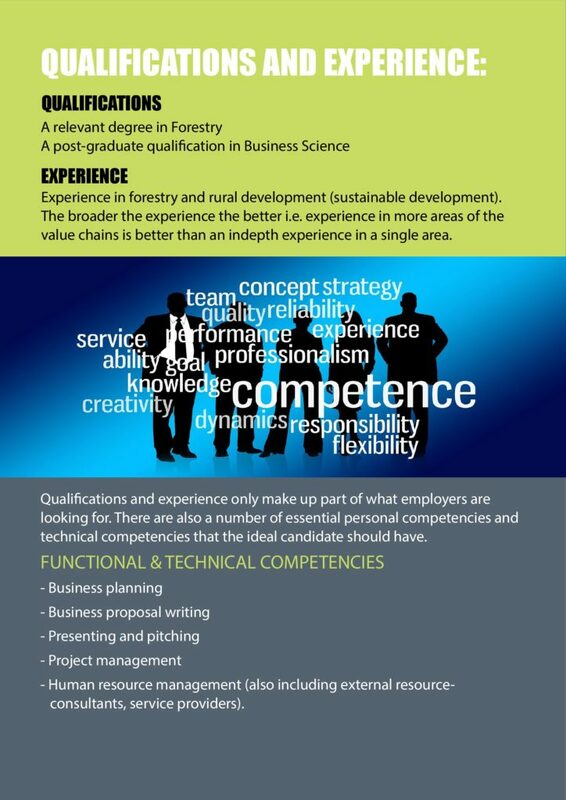 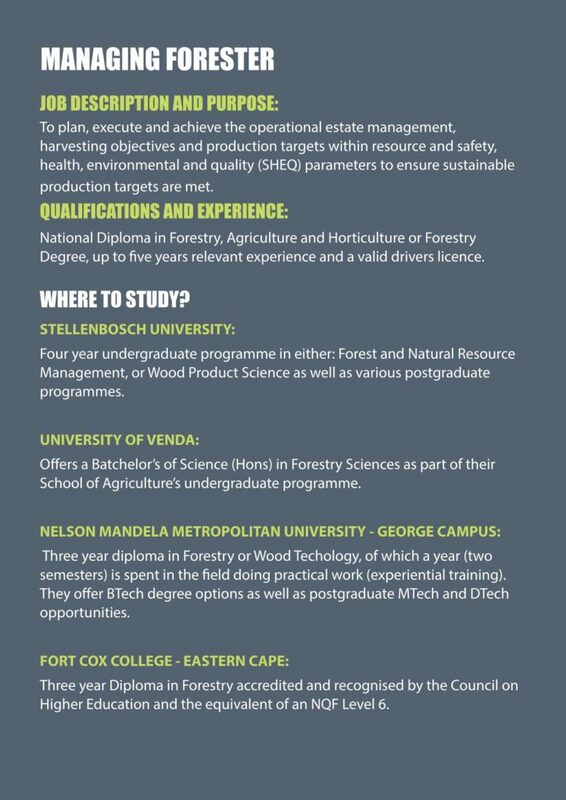 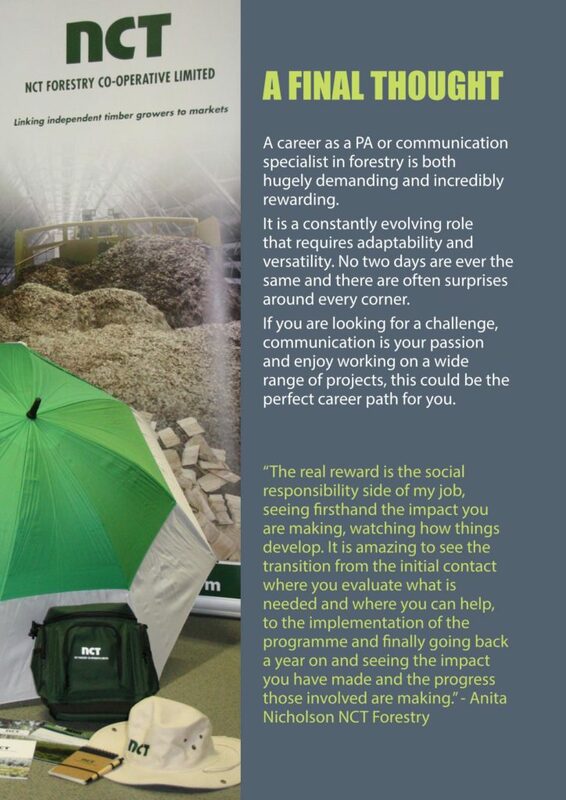 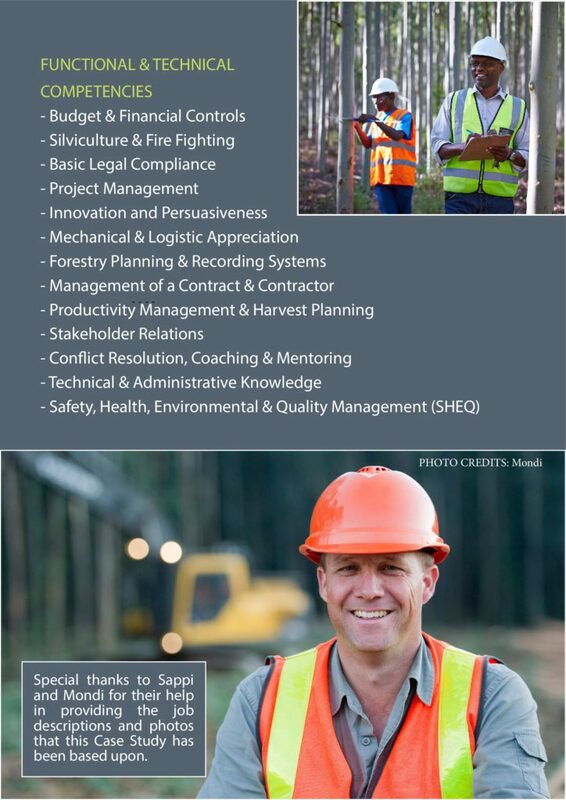 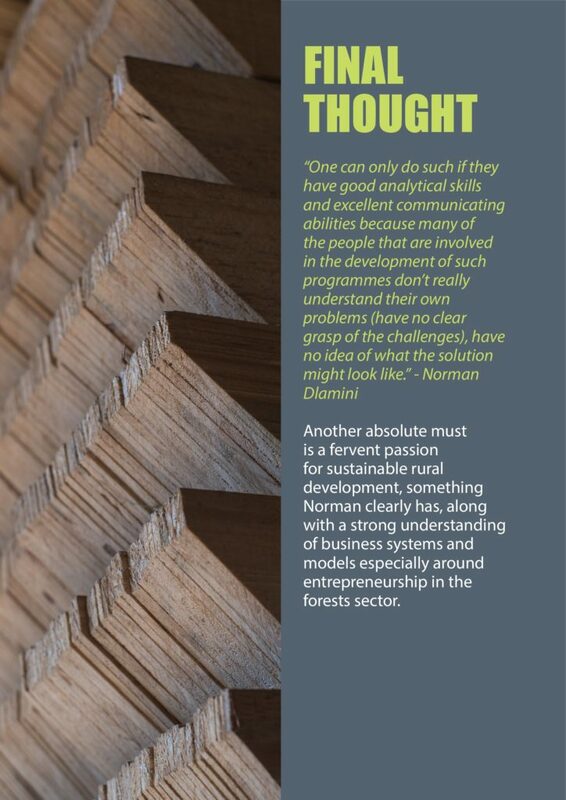 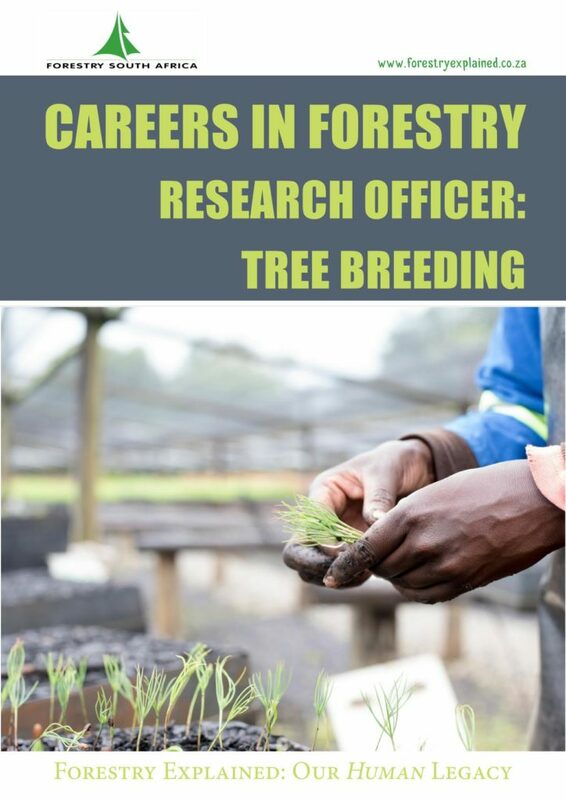 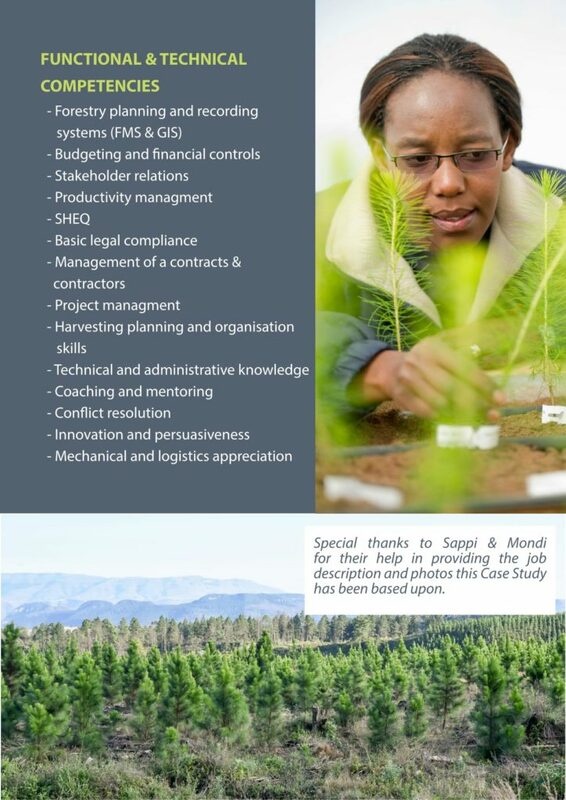 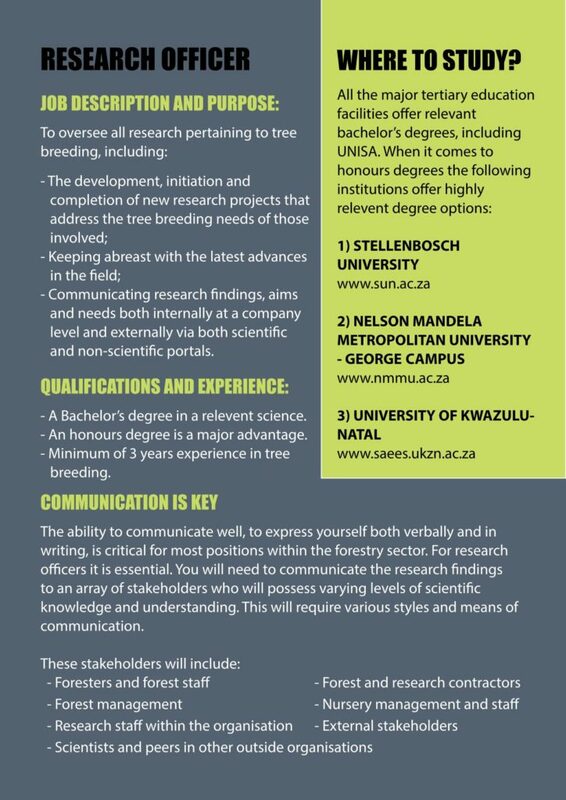 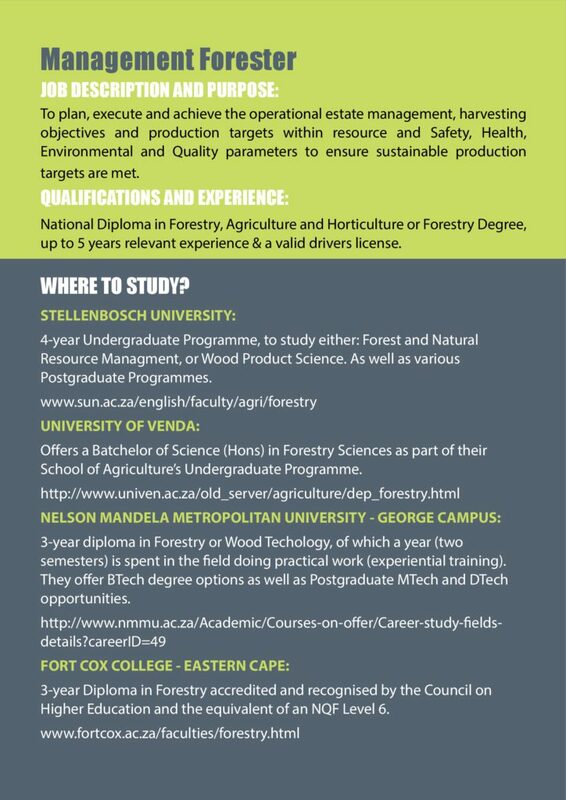 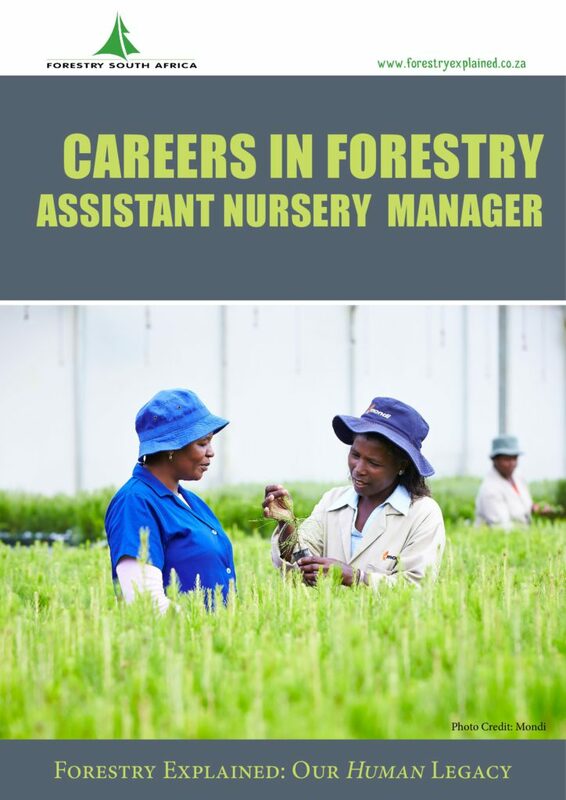 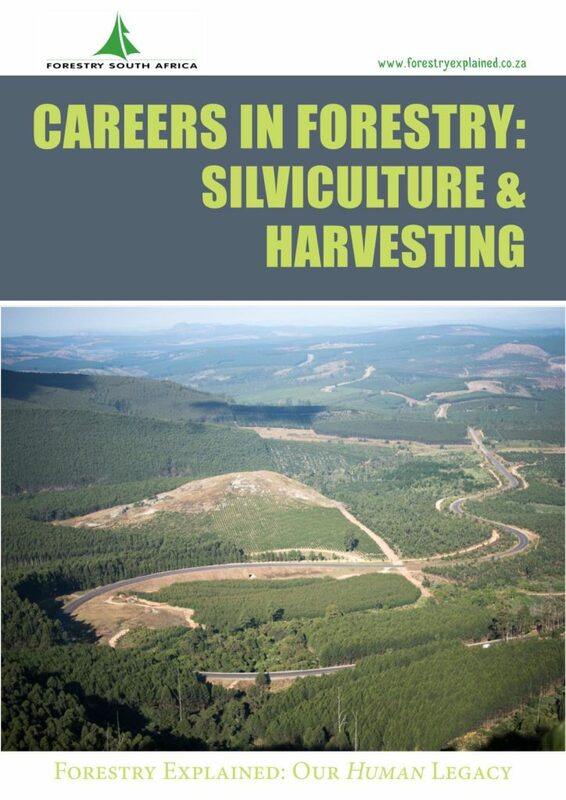 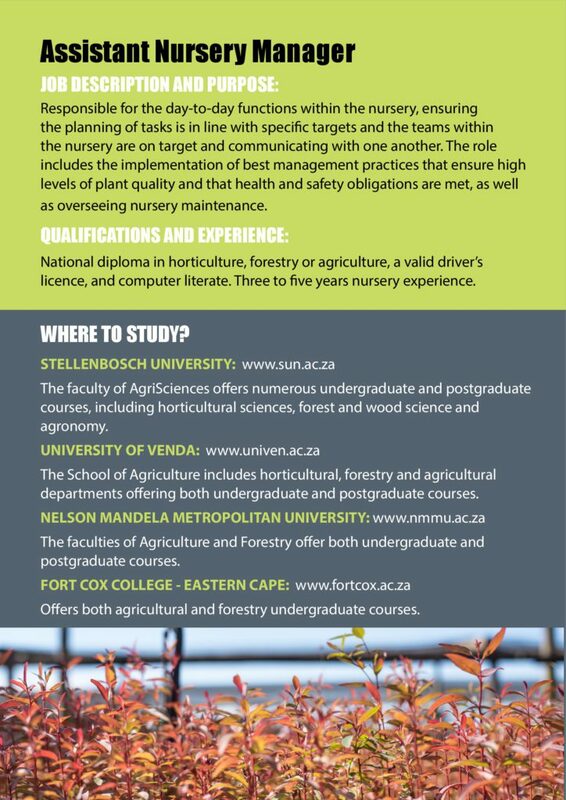 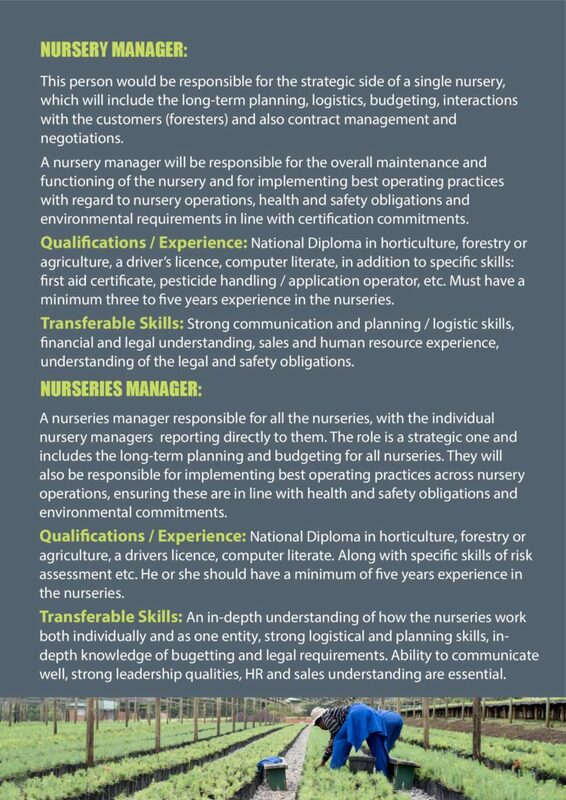 So yes, if forestry is your passion – then we are the place for you. 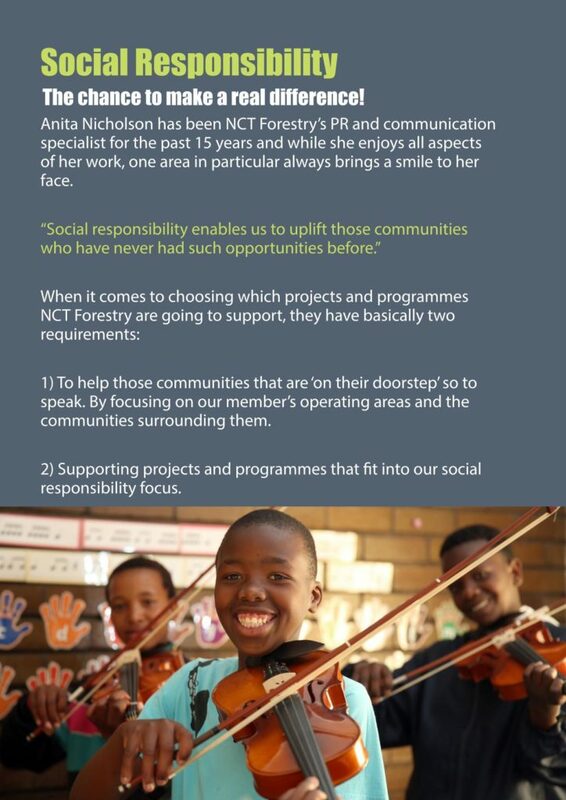 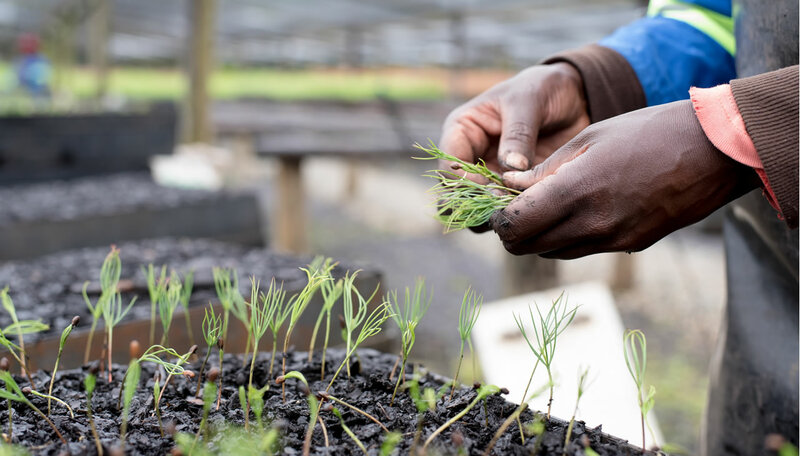 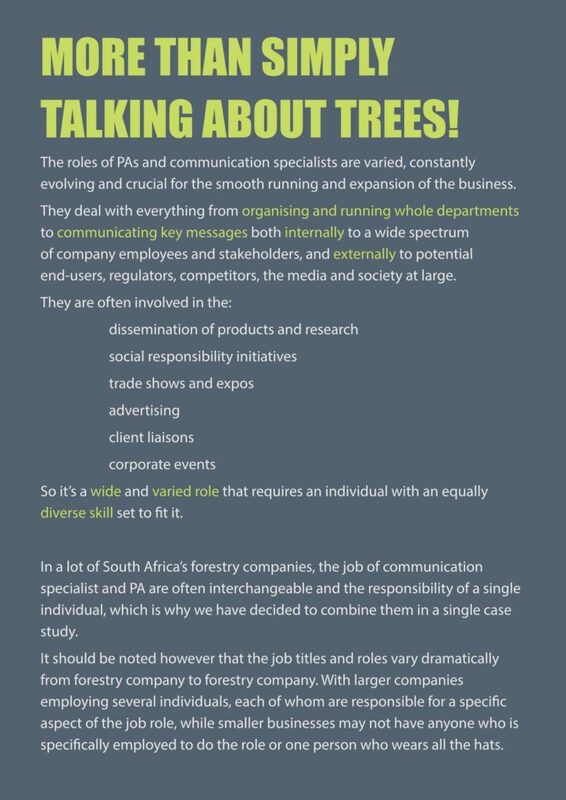 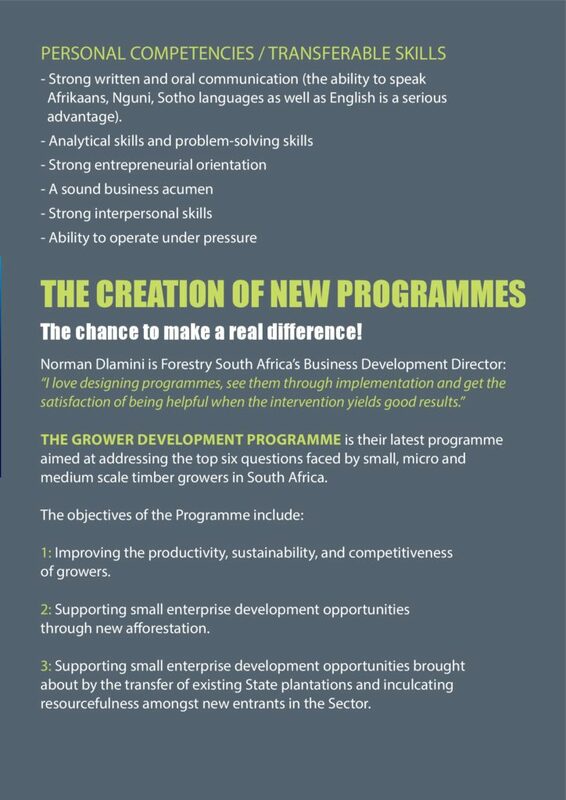 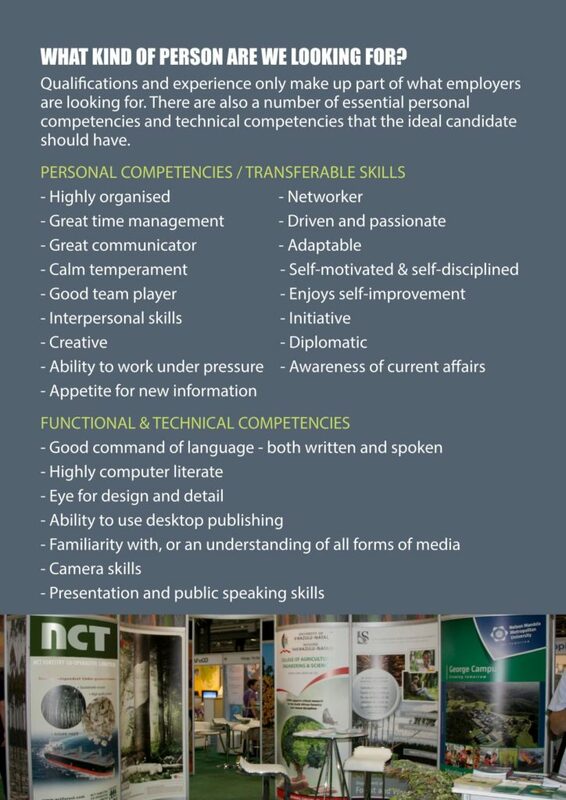 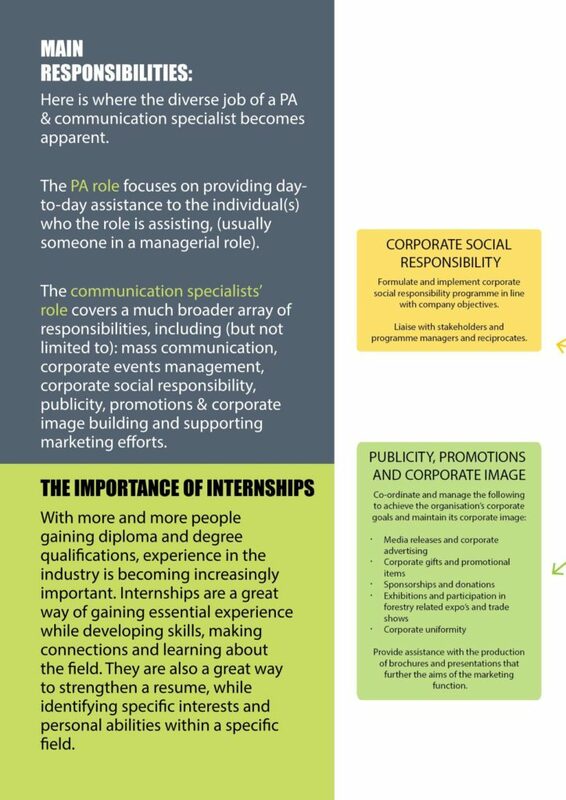 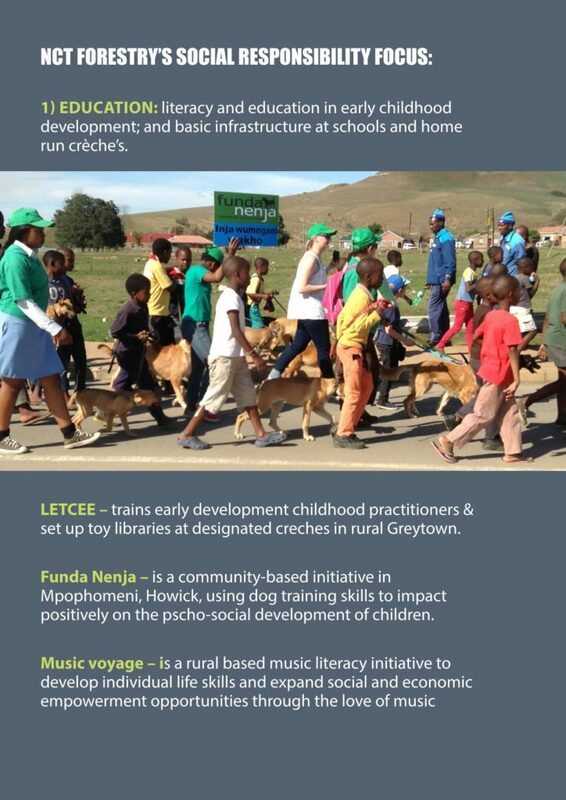 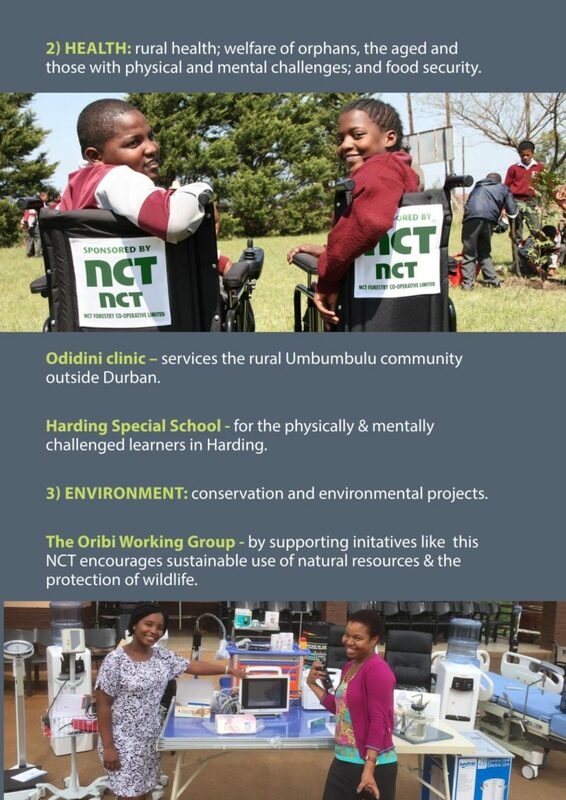 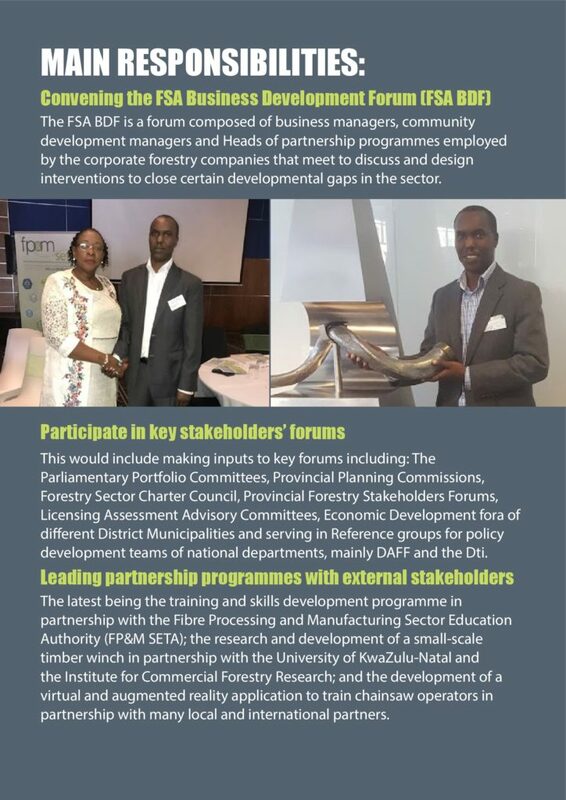 But we are also the place for tradesmen, nurses, tree breeders, accountants, social development officers, scientists, drivers, entrepreneurs, forest engineers, communications or marketing officers, environmentalists and business leaders too.